Hi, my name is Mason Sebastian from Springport Middle School_ and here's what's going on around town for kids like me. 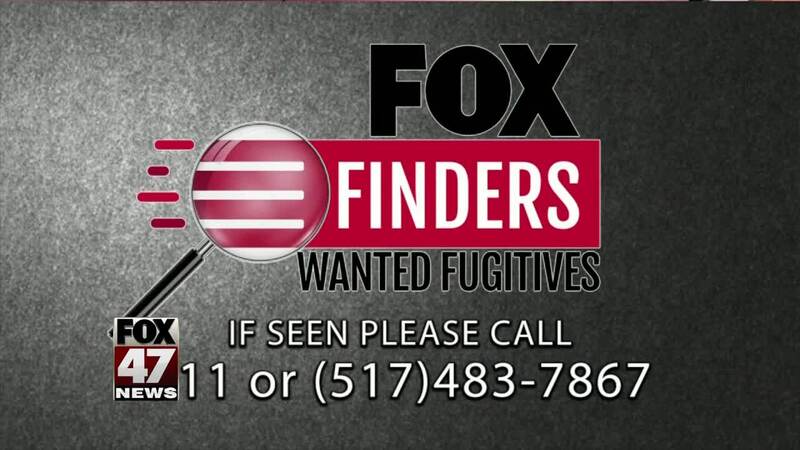 Every Friday FOX 47 News brings you some of Mid-Michigan's most wanted fugitives. Can you help find them? LANSING, Mich. — Every Friday FOX 47 News brings you some of Mid-Michigan's most wanted fugitives. Can you help find them?